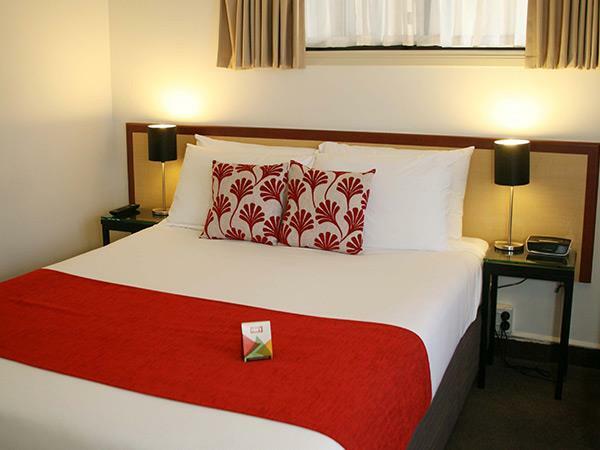 Our one bedroom suites cater to all your needs whilst travelling the Bay of Plenty, with ample space and fully appointed facilities. Our suites are the ultimate in convenience with restaurants, cafes and bars all within 2 minutes walking distance. CREDIT CARDS ONLY, we do not accept Debit cards or cash. Payment is processed on the credit card at check-in. A valid Credit card in the bookers name and photo id is required when checking in.A maximum of 2 rooms per booking per credit card. Sorry, rates and availability information is not accessible for selected dates. Please contact us by email: stay@tuscanyvillas.co.nz with your enquiry. Thank you.